In Cork last night, Japanese author Haruki Murakami was presented with the 2006 Frank O'Connor International Short Story Award for his recently published collection, 'Blind Willow, Sleeping Woman'. 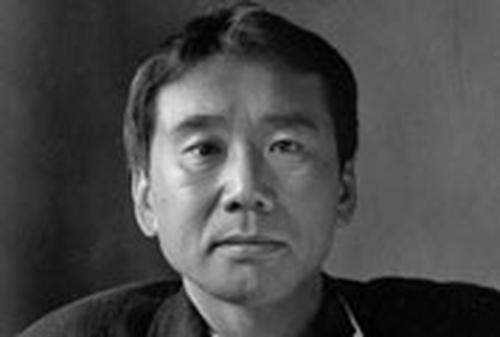 Murakami was chosen as winner of the €35,000 literary prize by a five-member jury chaired by Cork-based writer Tom McCarthy, who was programme director of Cork 2005. 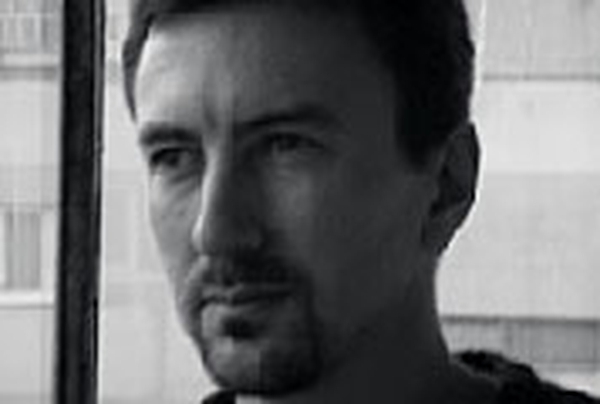 The other members of the jury included Irish writer Claire Keegan, English author Toby Litt, German poets and fiction authors Silke Scheuermann and American literature scholar Dr Maurice A Lee, director of the International Conference on the Short Story in English. In a statement about their decision, the jury said: "This is a truly wonderful collection by a master craftsman of prose fiction." Murakami, who is better known as a novelist, was born in Kyoto in 1949 and now lives near Tokyo. He has become Japan's most popular literary export, achieving worldwide acclaim with his novel 'Norwegian Wood'. Murakami's work has been translated into 38 languages and 'Blind Willow Sleeping Woman' is his third collection of stories to be published in English. The other authors shortlisted for the €35,000 literary prize, were Philip Ó Ceallaigh, Rachel Sherman, Peter Stamm, Rose Tremain and Samrat Upadhyay.